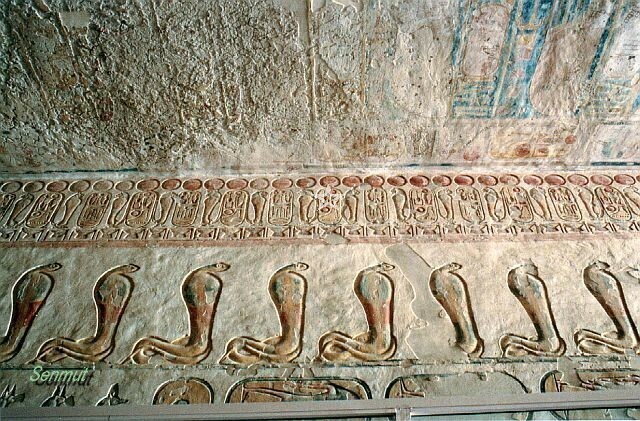 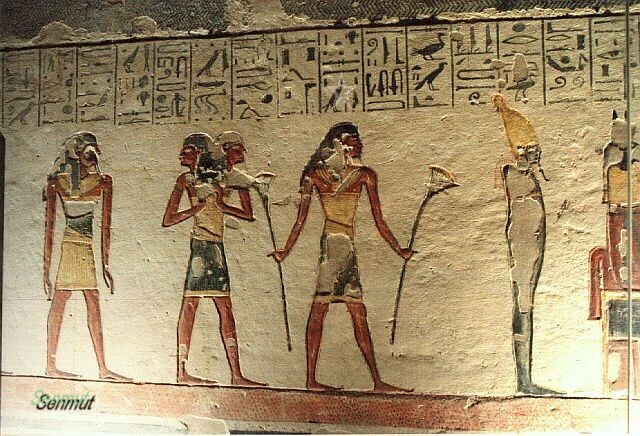 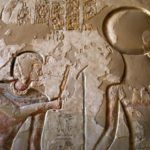 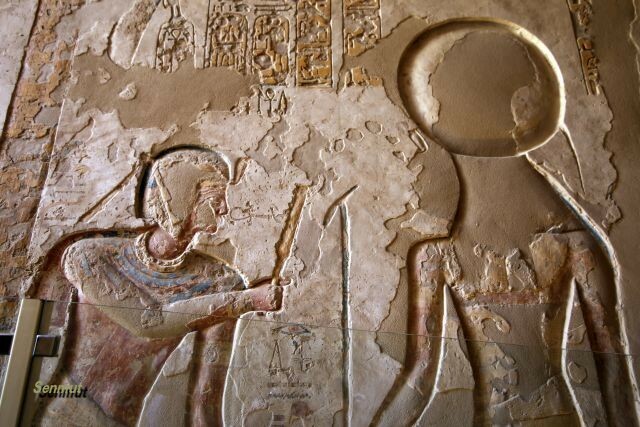 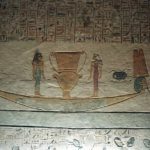 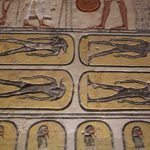 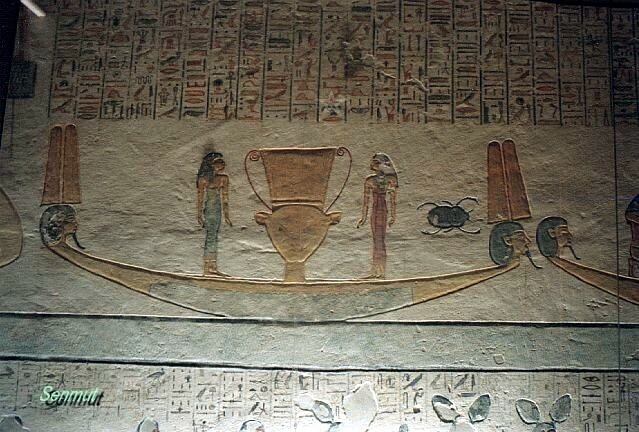 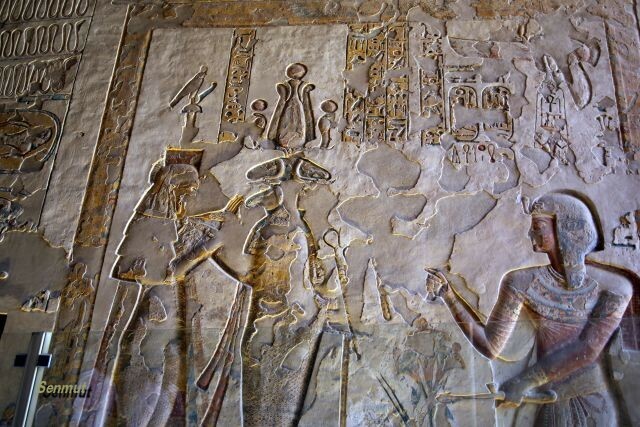 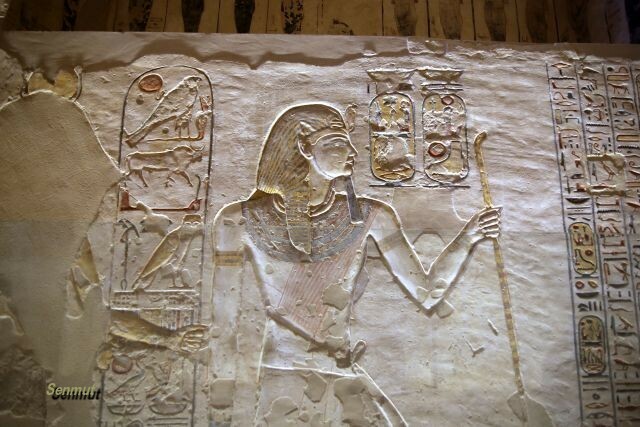 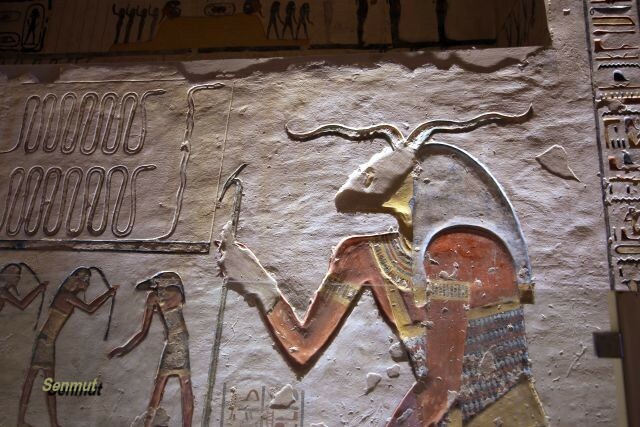 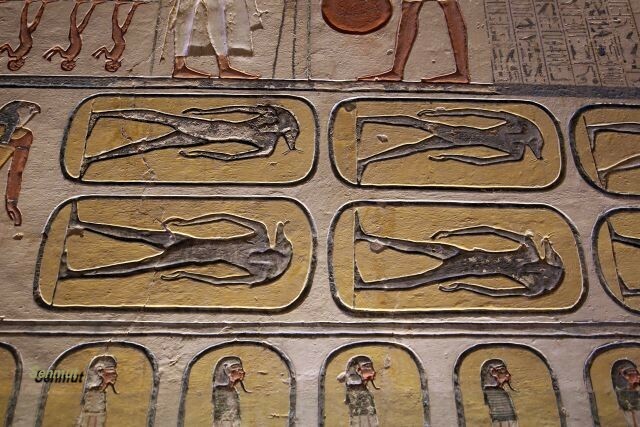 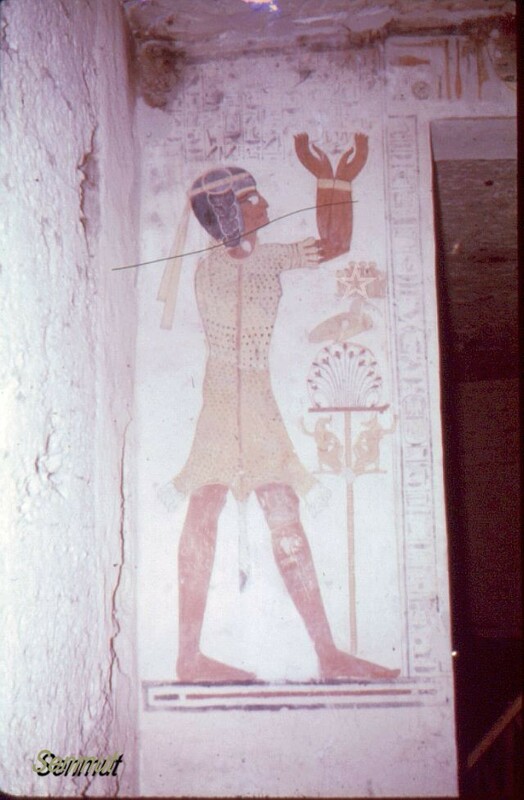 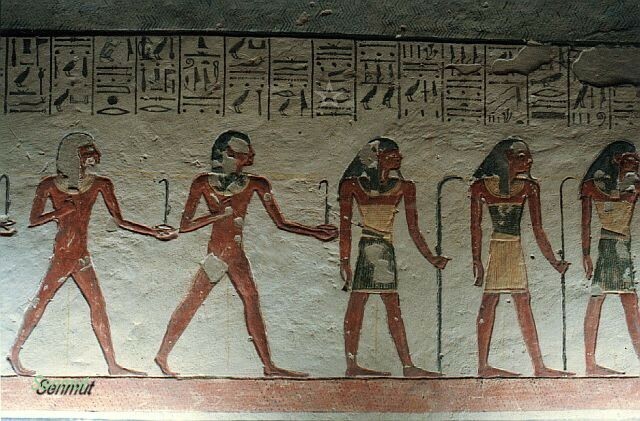 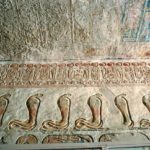 Ramses IX was the 8th farao of the 20th dynasty, and believed to be the son of Monthuherkhepsef. 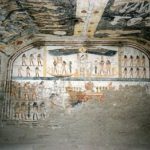 His reign lasted a little over more than 1 year and was a period where Egypt suffered raids of the Libyans and tomb robbery. 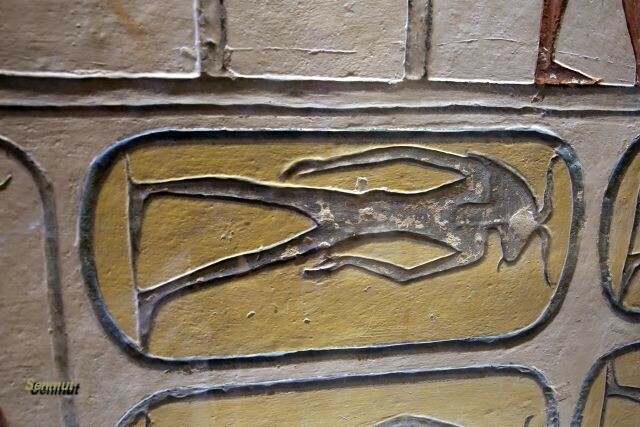 His mummy was identified at the cache DB320. 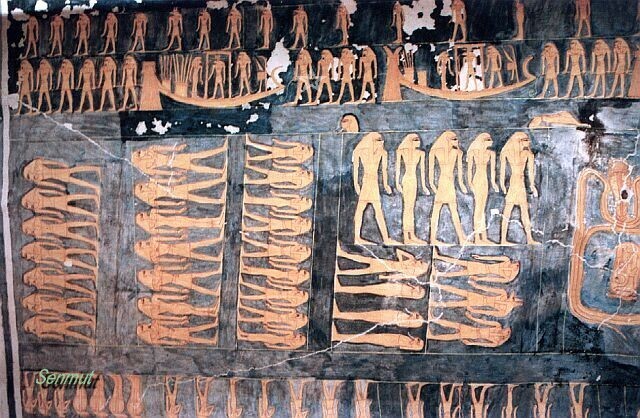 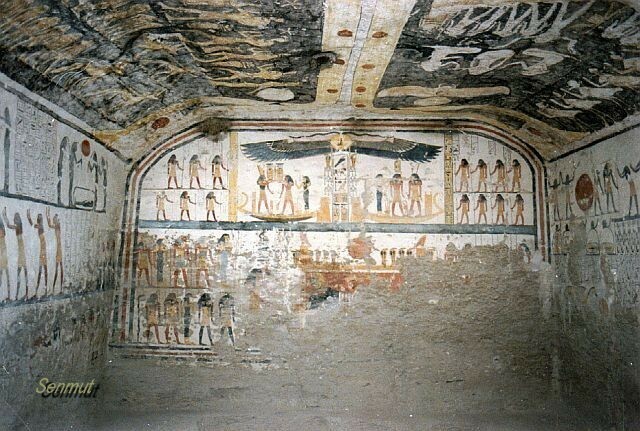 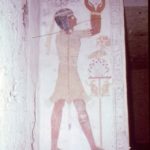 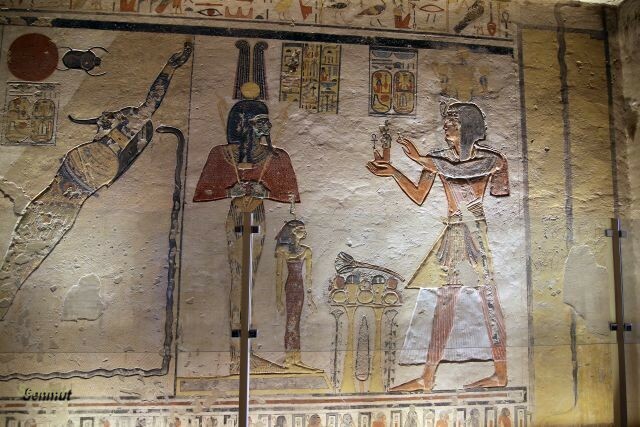 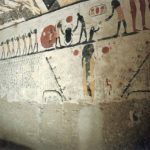 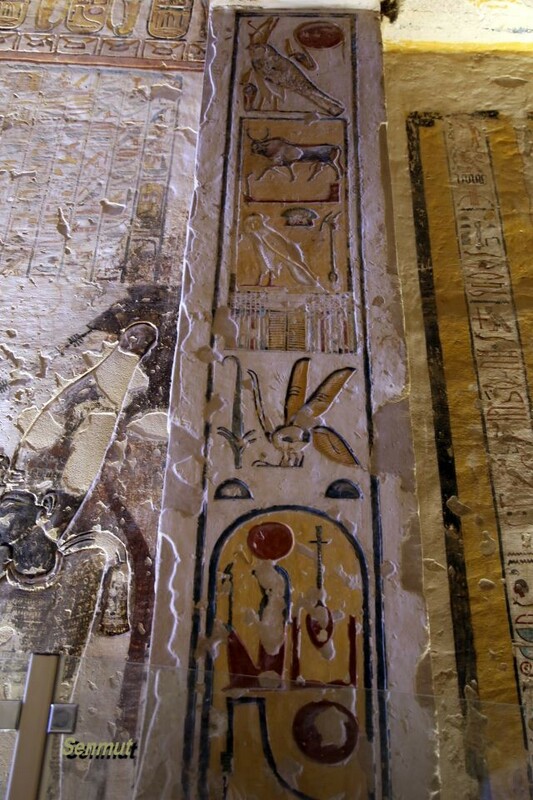 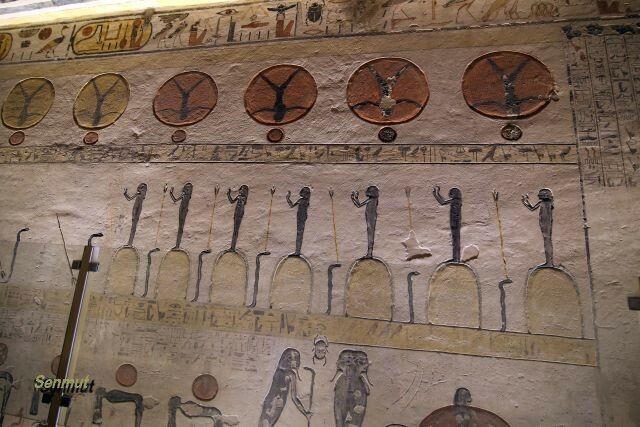 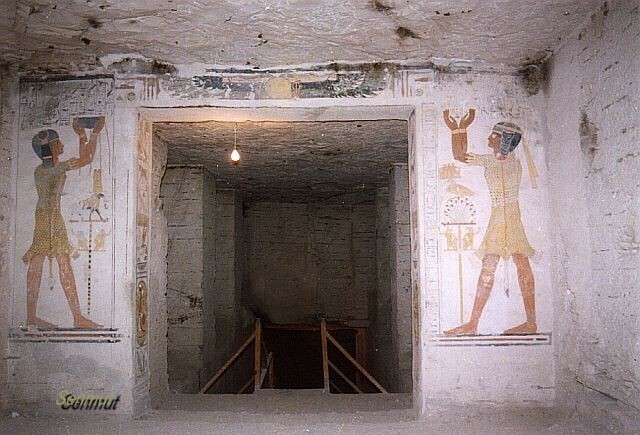 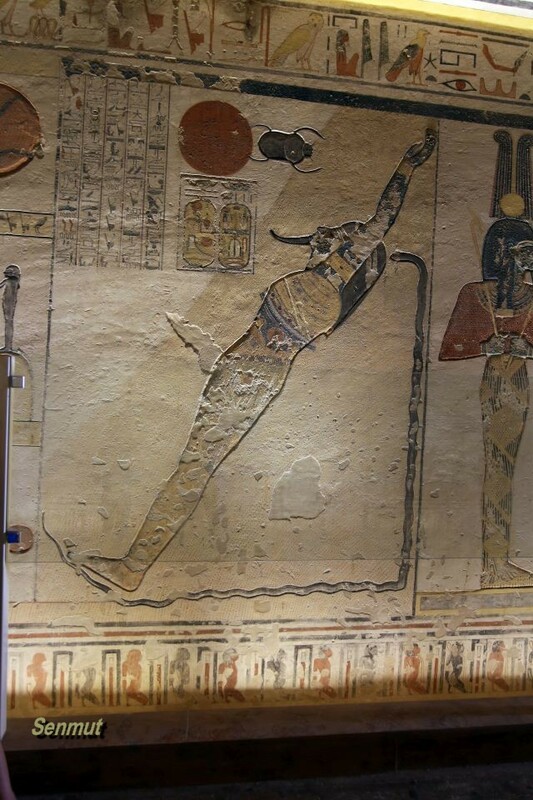 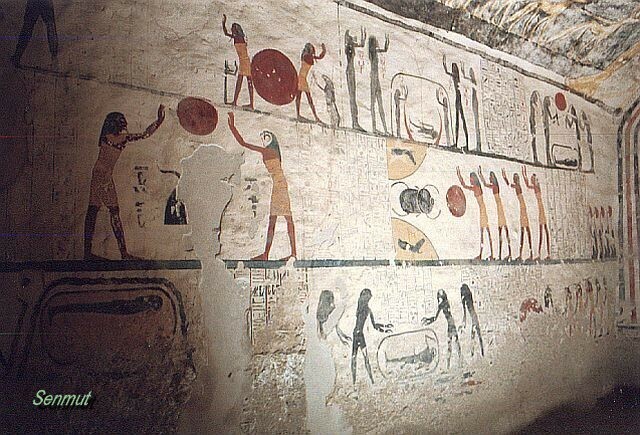 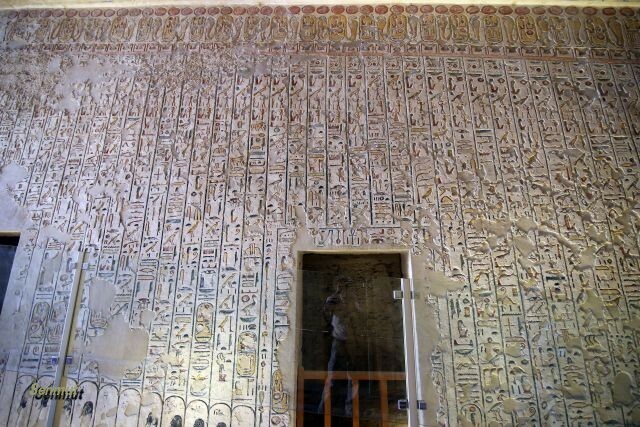 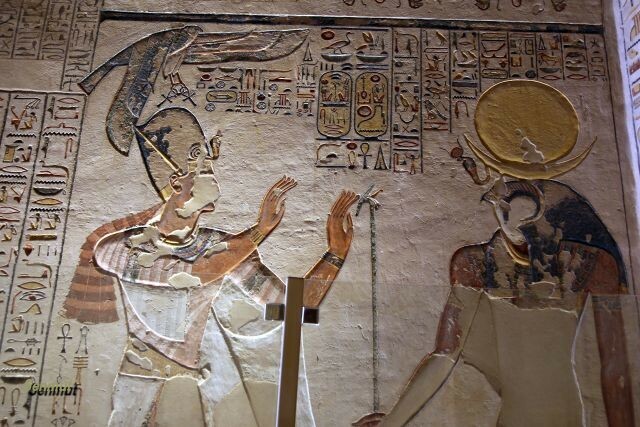 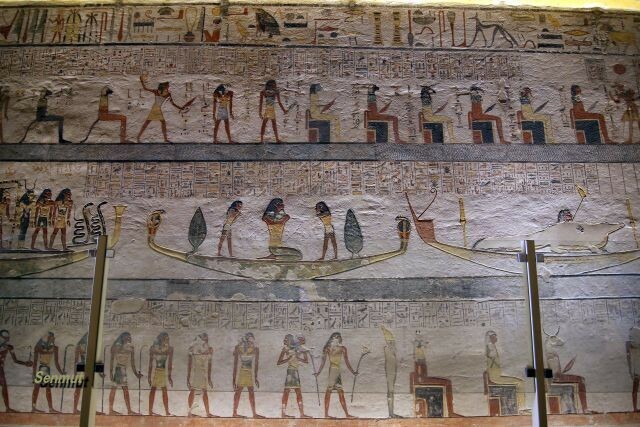 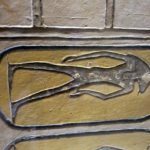 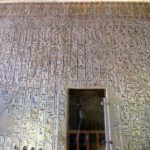 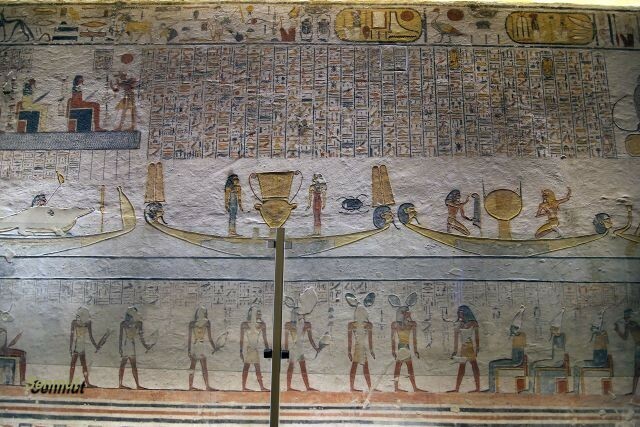 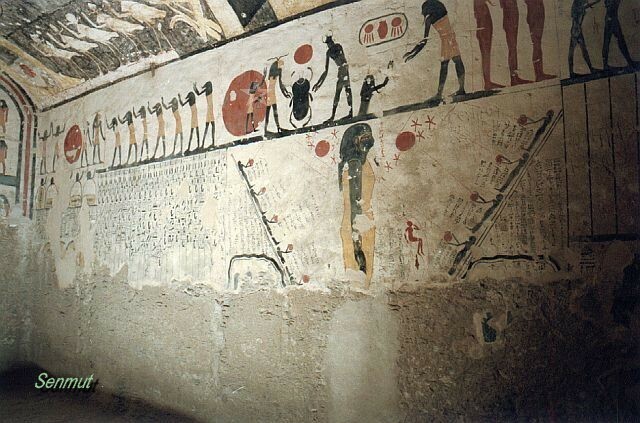 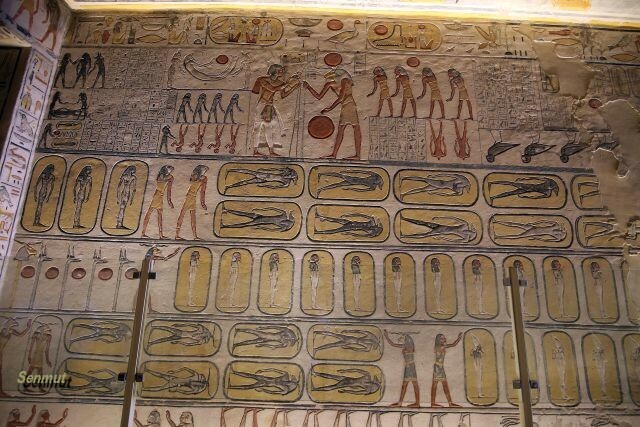 His tomb is like most of the late Ramessides small and short. 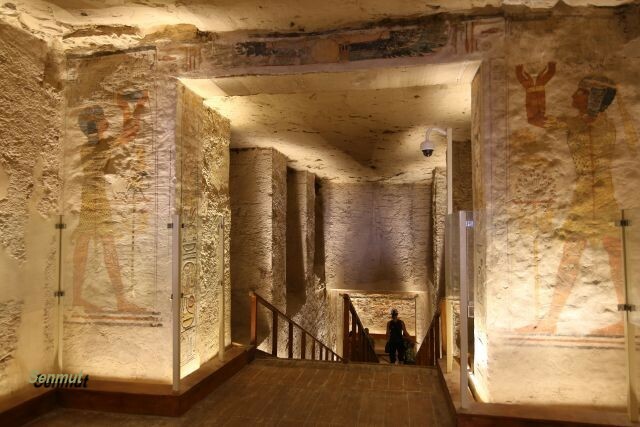 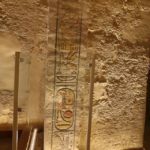 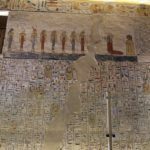 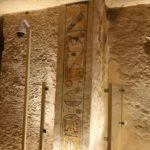 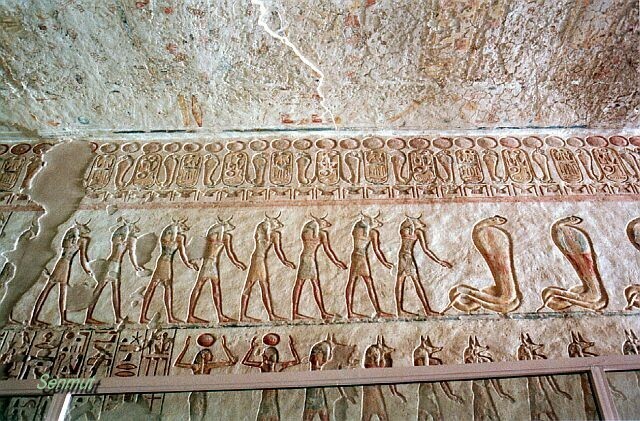 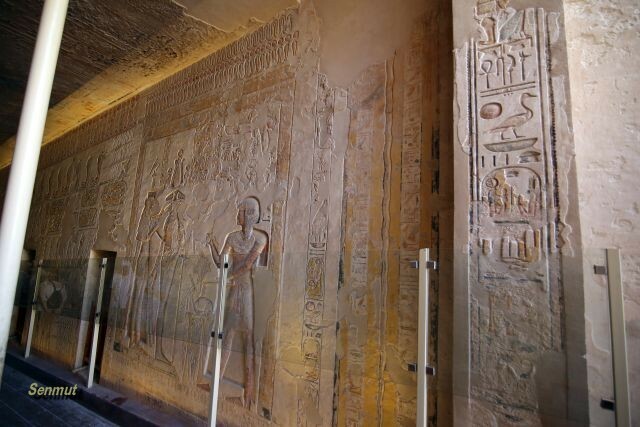 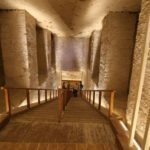 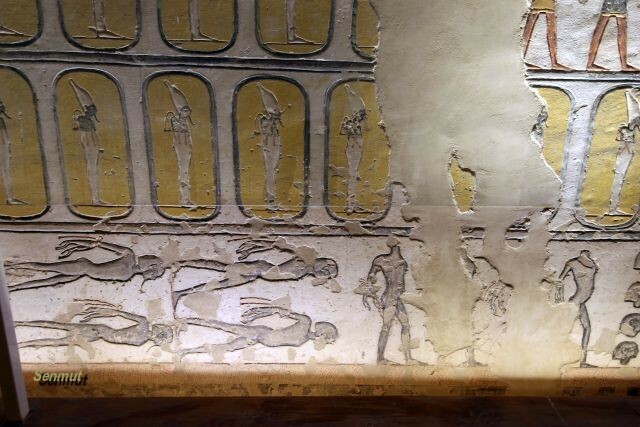 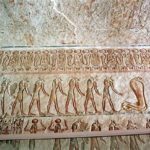 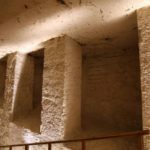 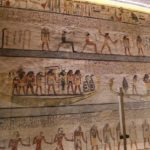 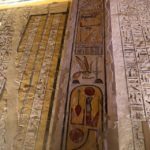 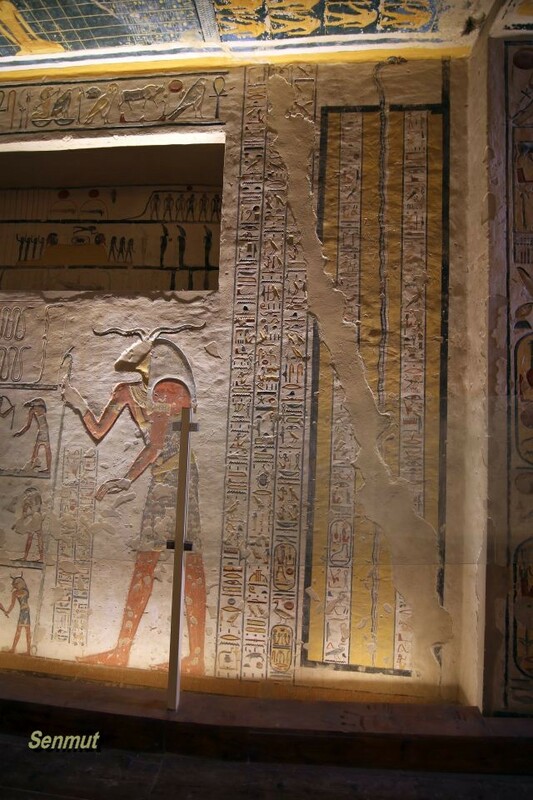 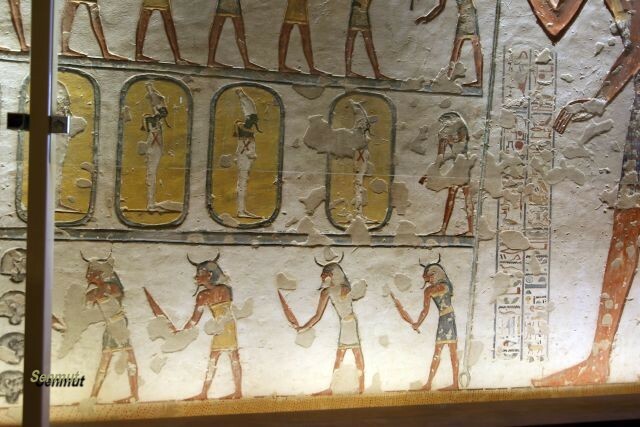 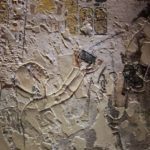 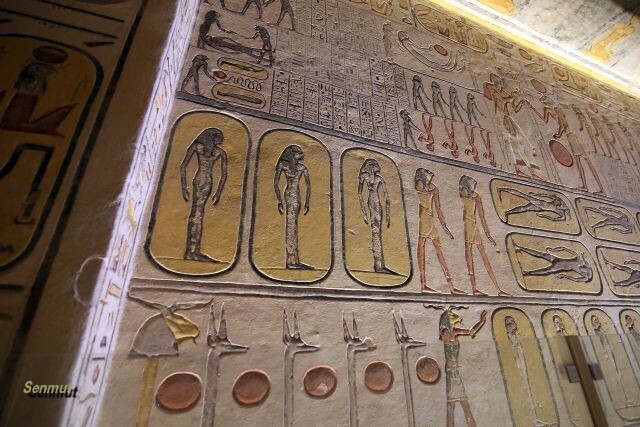 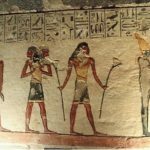 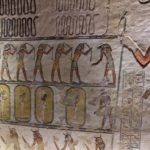 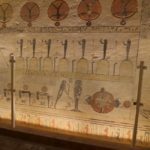 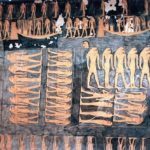 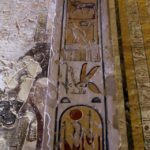 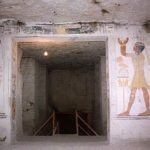 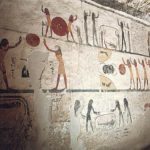 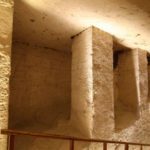 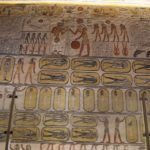 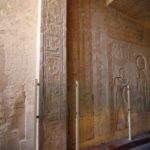 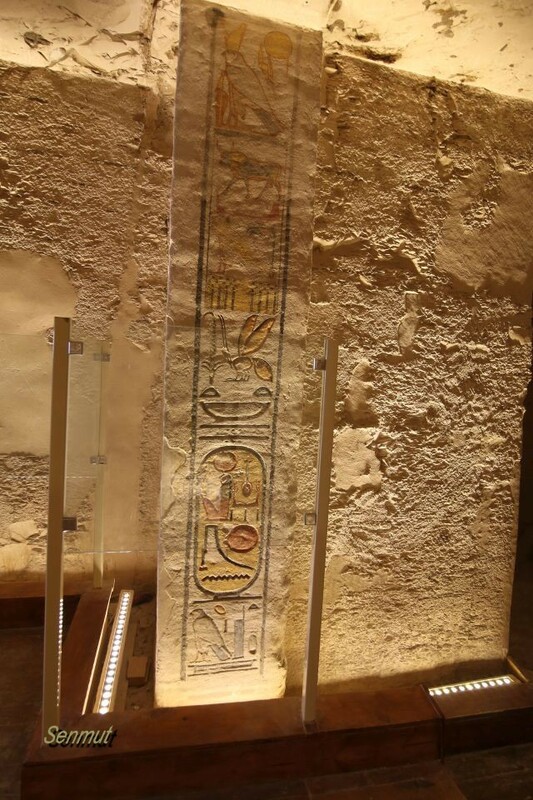 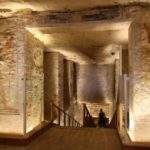 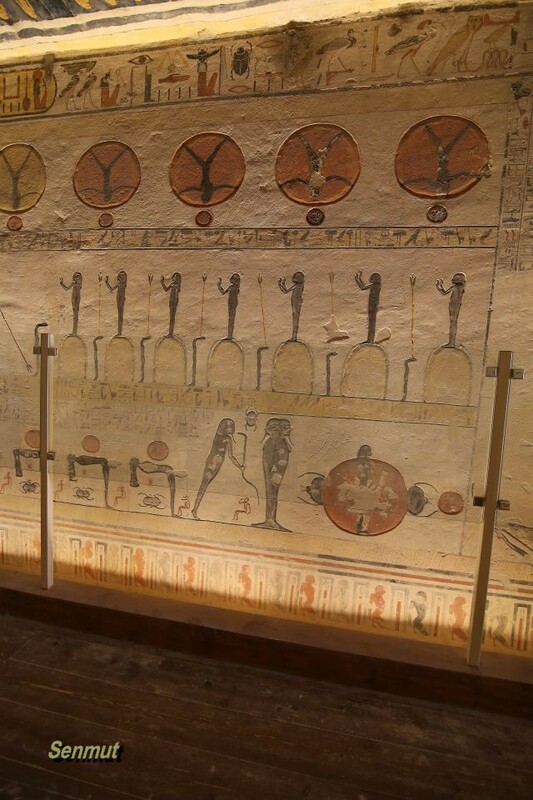 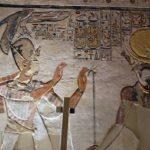 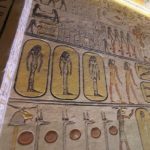 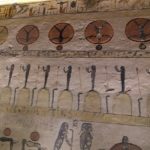 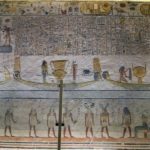 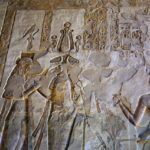 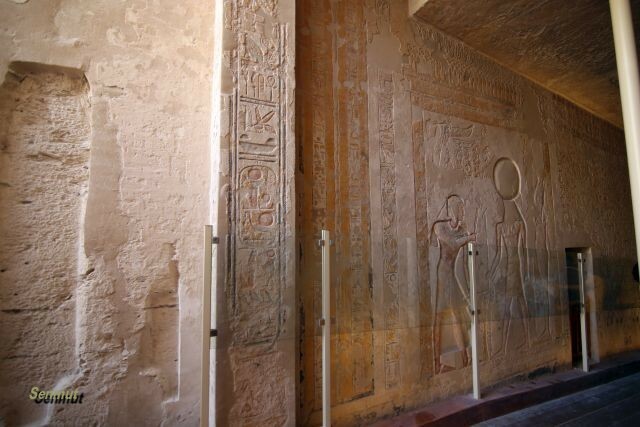 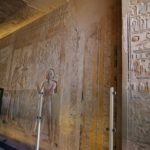 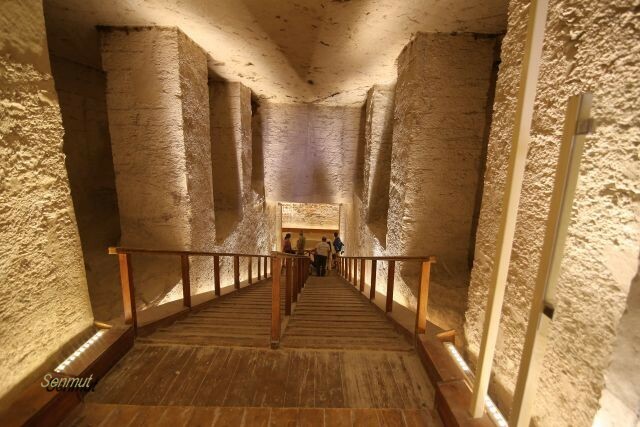 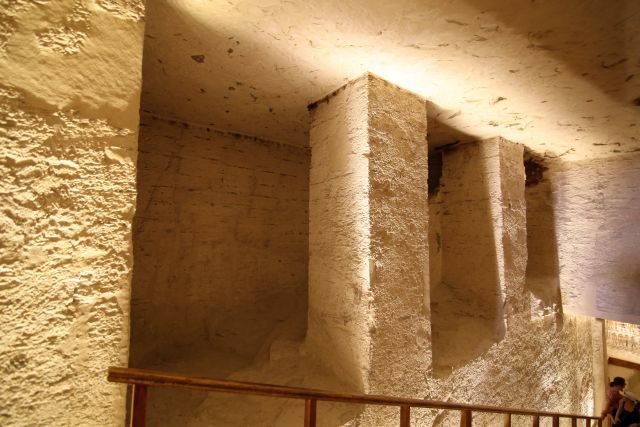 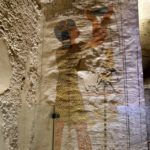 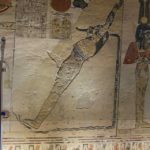 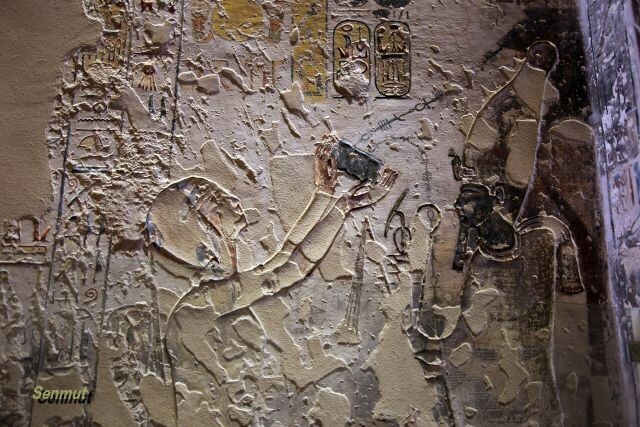 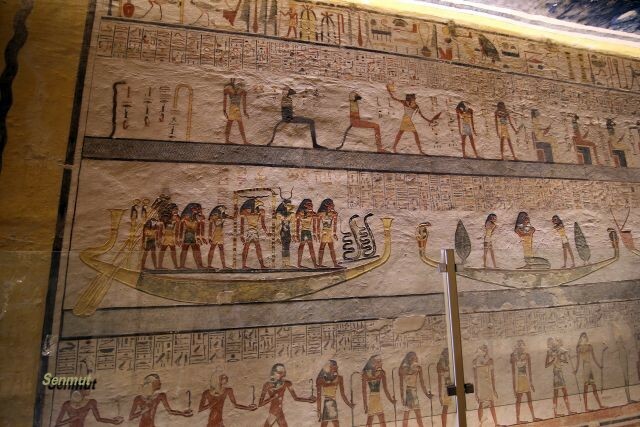 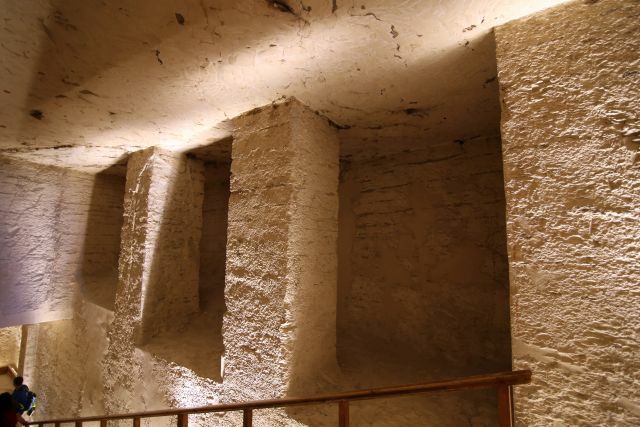 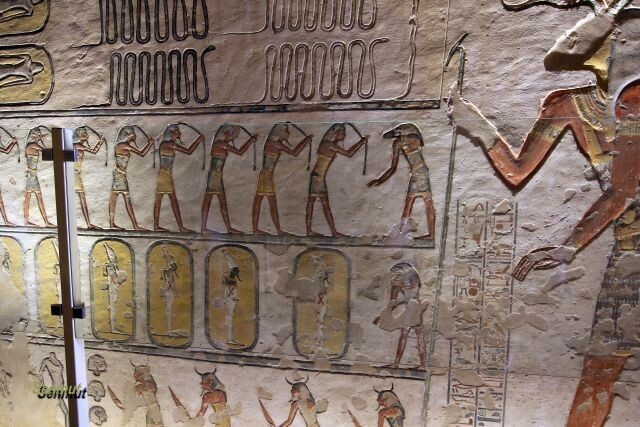 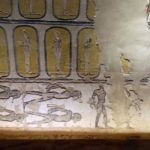 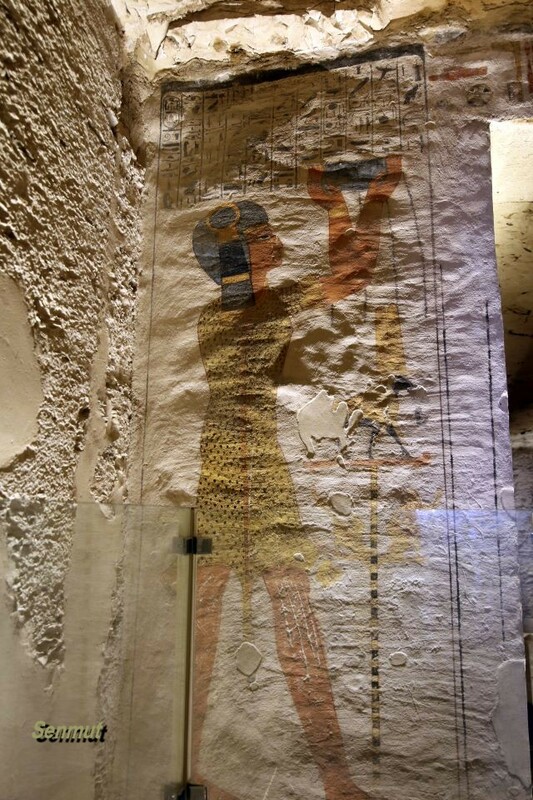 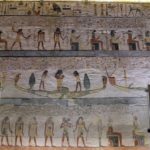 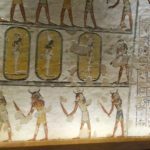 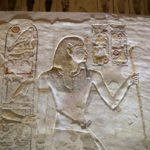 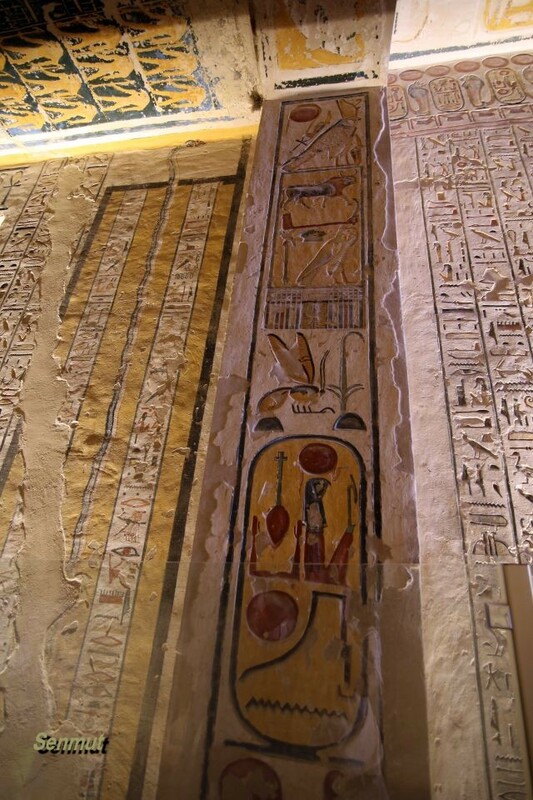 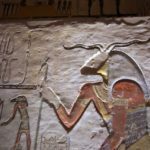 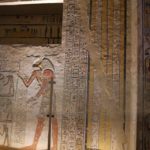 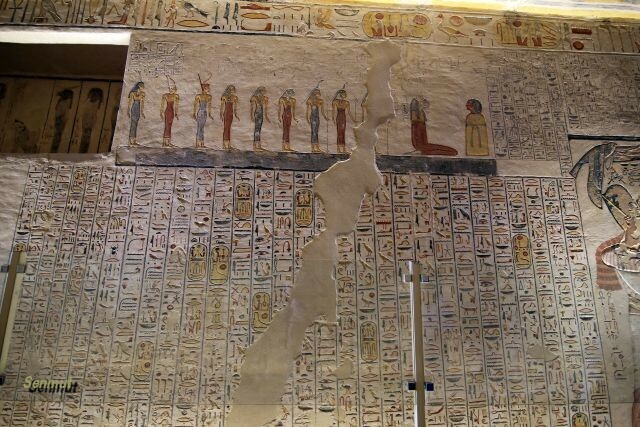 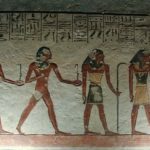 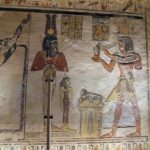 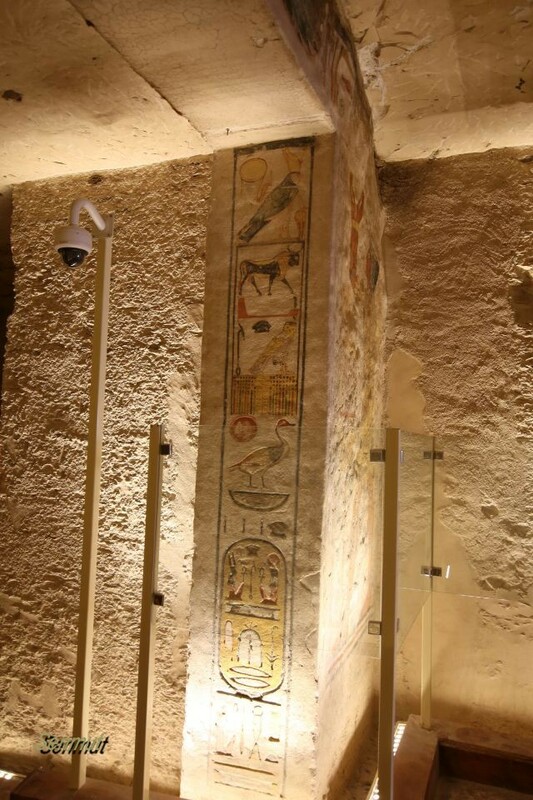 Since 2018 it is possible to take pictures again inside the tombs of the Kings Valley, if you buy an additional ticket of LE300, valid for 3 tombs.